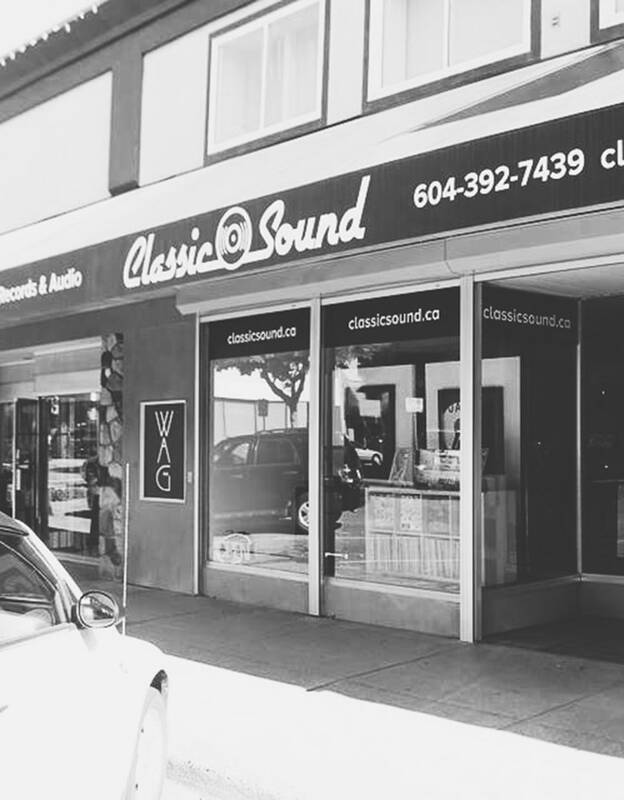 Classic Sound is a Canadian retailer of Fine Audio Components and Vinyl Records with over 30 years of experience in the consumer electronics industry. Our new high end showroom and retail store is located in Chilliwack just and hour east of Vancouver BC. Classic Sound offers a wide range of Electronics for the audiophile and budget conscious alike. Our knowledgeable staff can also service your vintage Hi-Fi gear back to its original glory.